Qoovee Company held a number of meetings with heads and representatives of business communities in Turkey, which includes more than 100 000 companies. The parties agreed on the beginning of cooperation and promotion of Turkish business in the international market through the Qoovee.com platform, as well as in attracting reliable suppliers and partners for Turkish business from other countries. “We saw a great interest of Turkish businessmen in the opportunities of Qoovee. 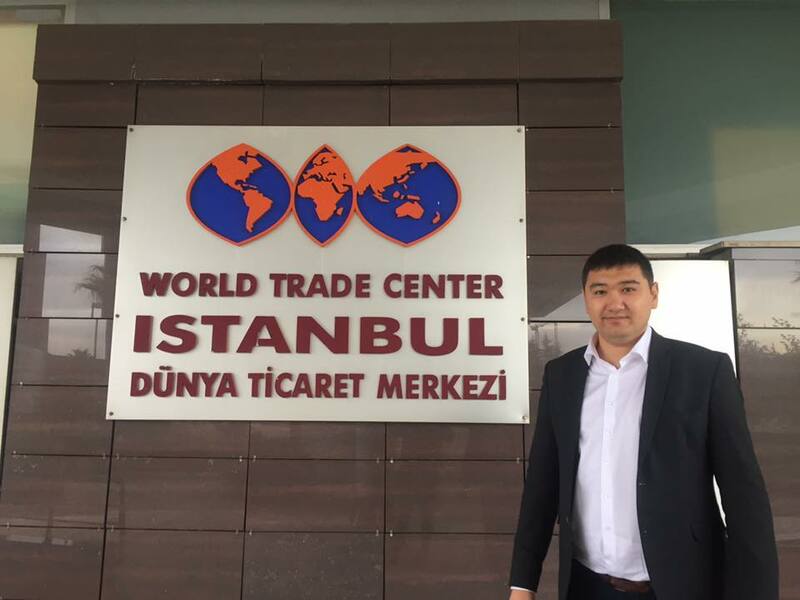 We were inspired by the scale of activity and thinking of Turkish entrepreneurs who produce and export goods and services to whole world in almost all sectors of the economy “-Mr. Bulembaev, President of Qoovee, shares his impressions of the visit to Istanbul. Qoovee is becoming a bridge between turkish business and the international market. In the near future, the turkish version of Qoovee.com will be launched and comfortable placement conditions for Turkish business on the platform will be created. Let’s note, that for today on the Qoovee platform there are about 100 turkish suppliers. In 2018 it is planned that this number will be increased tens of times.